​Prices Reduced on existing for sale stock! 2019 birthing season is here! 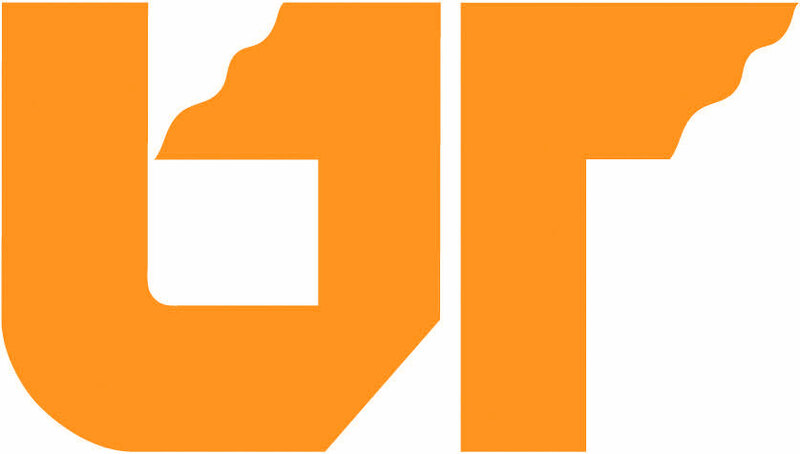 ​Check out our freshly added For Sale 2019 page! ​​ For reservations or information, please use the Contact page. 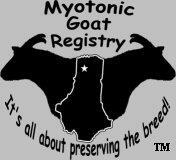 We now have Certified Premium Myotonic Goats, registered with both IFGA and MGR. This category is reserved for those who readily faint and fall down in a myotonic state. Both sire and dam must be registered with IFGA or another registry. Will have more as we grow. Check Our Breeding Stock. A personal Thank You from us to all the new owners keeping this breed going strong across America. Hello, we are April and Wes Hardin. 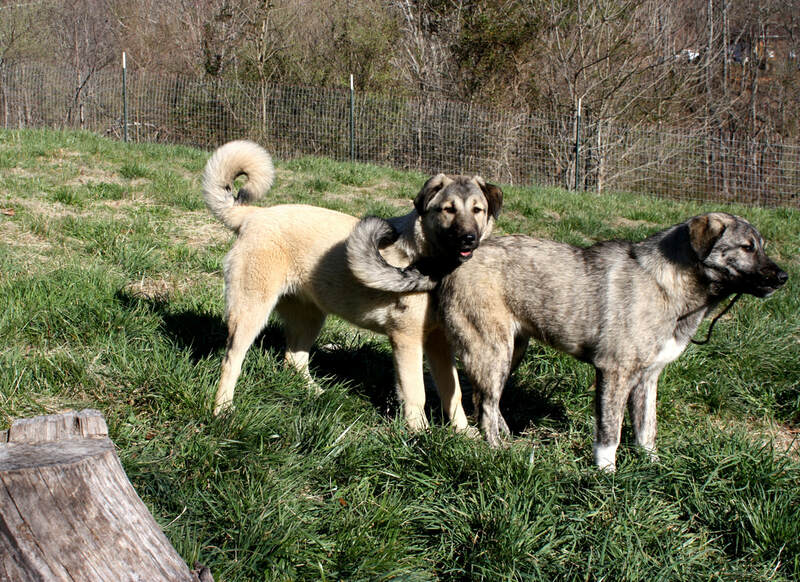 Our small farm is located in the mountains of Northeast TN, near the towns of Elizabethton and Johnson City TN. 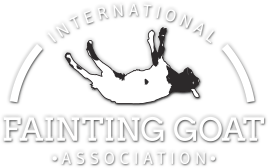 We raise and sell quality Registered Tennessee Fainting Goats. 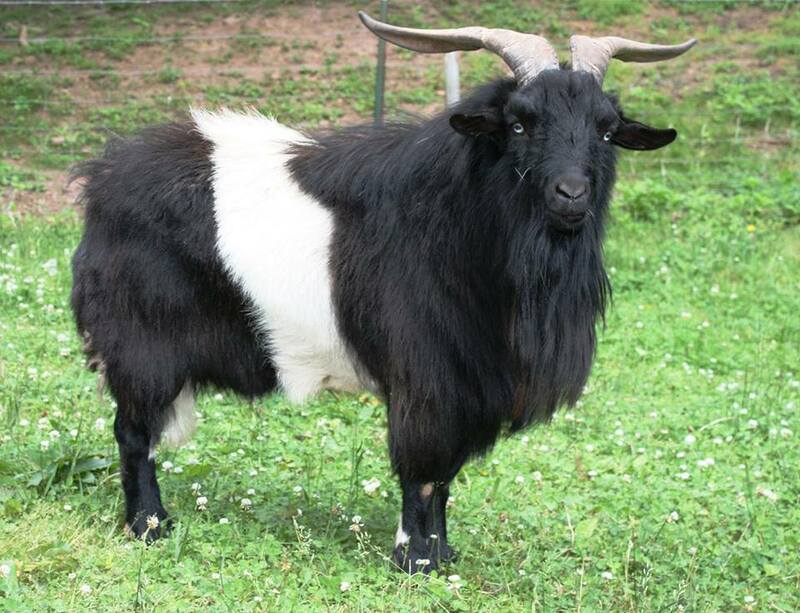 They are also called Myotonic Goats, and are prized and known for fainting or going stiff legged when startled. 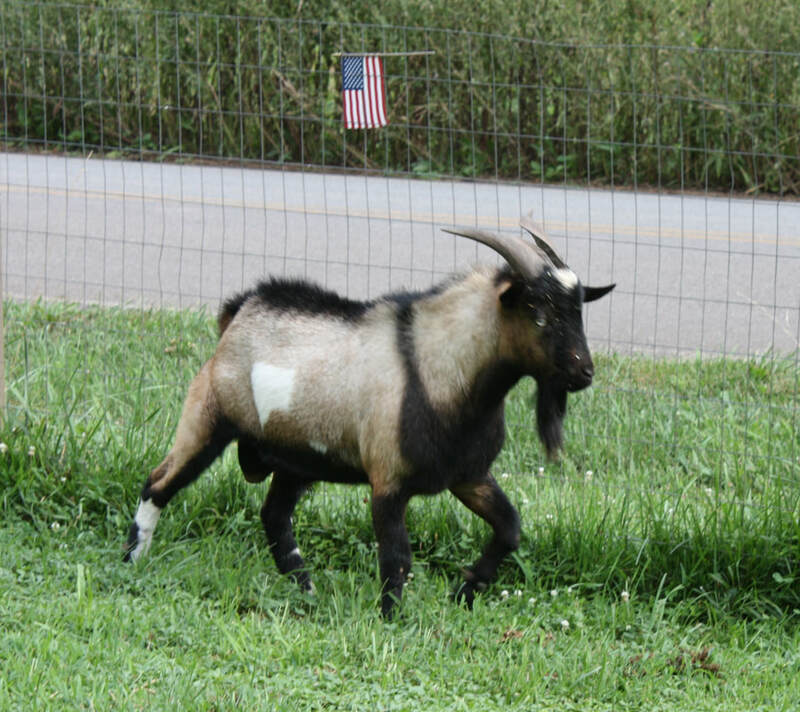 All our Fainting Goats have tested negative for CAE, CL, and Johne’s disease (current March 2017). Our stock have tested negative for CAE, CL, and Johne's 2013, 2014, 2015, 2016, and now 2017. Our new Guardian girls, Kirmizi and Cilli. Born 09/11/2018 at Moxie Farms, Trimble, MO. Thanks to Matt and Jennifer Vahldick…..We love our new girls! came from Ireland by way of Nova Scotia, Canada. 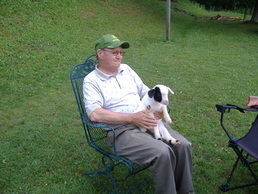 After only a year, John Tinsley moved on and either sold or left his goats (one buck and three does) on Dr. Mayberry's farm. Dr. Mayberry began to breed the unusual goats and found that their babies got stiff and fell down, too. Thank you for visiting our site, God Bless. For Sale 2019 Please check our For Sale page for updates! All posted prices are firm, but there is a 10% discount for multiple purchases or for Military/Emergency personnel. Contact us using the Contact page for more info. NOTE: Circle H Fainting Farm reserves the right to cancel or refuse a sale at any time.